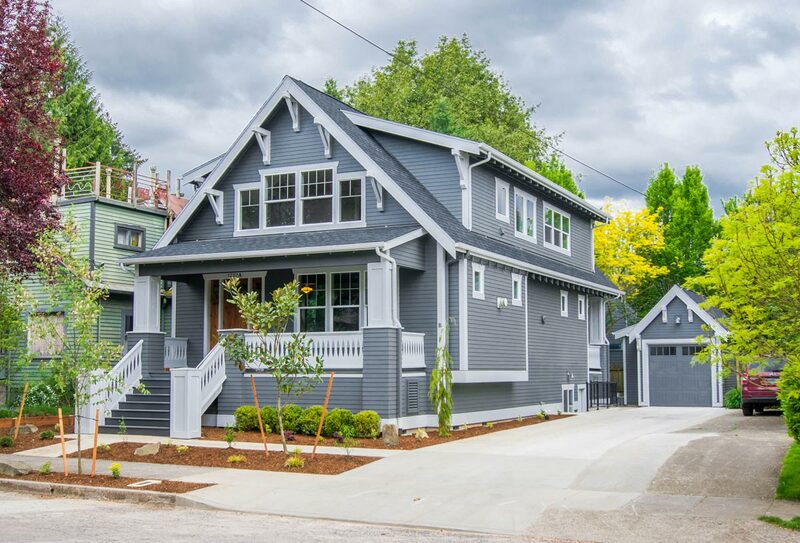 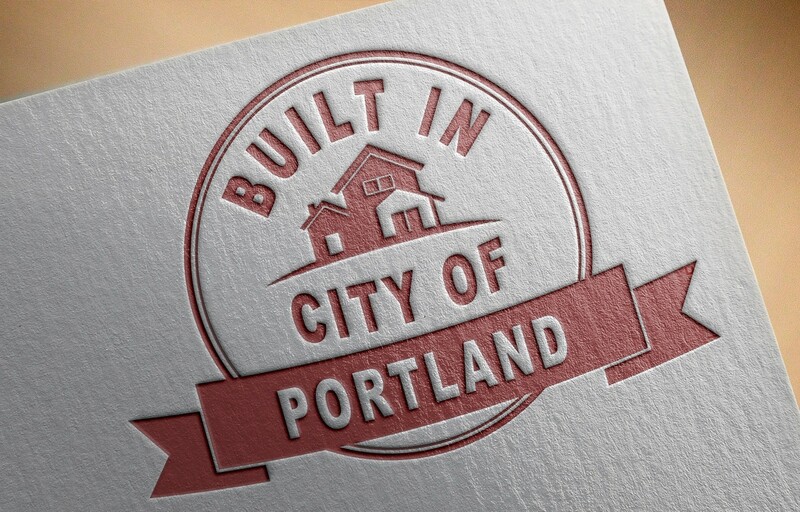 Old Portland Style with modern amenities, energy code and construction techniques. 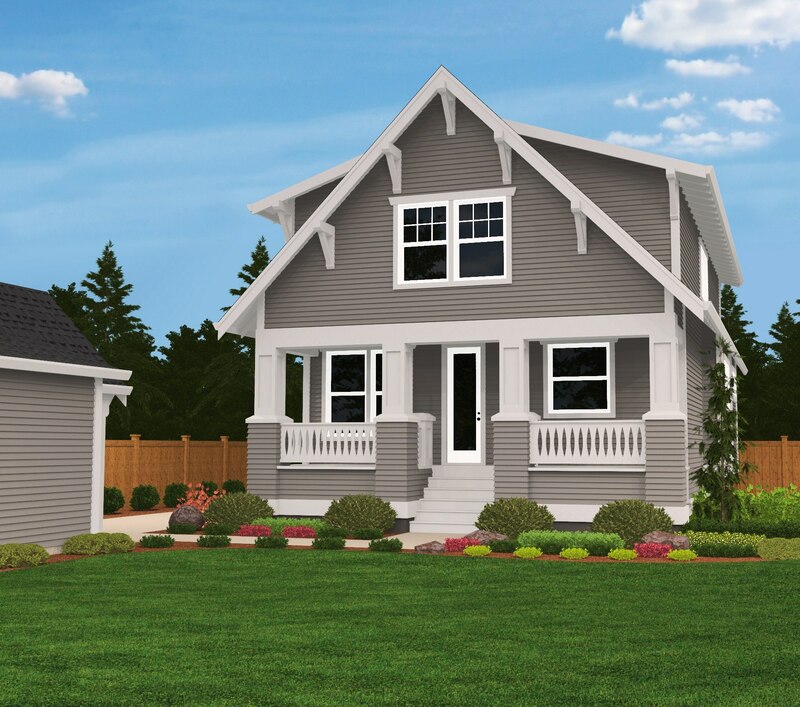 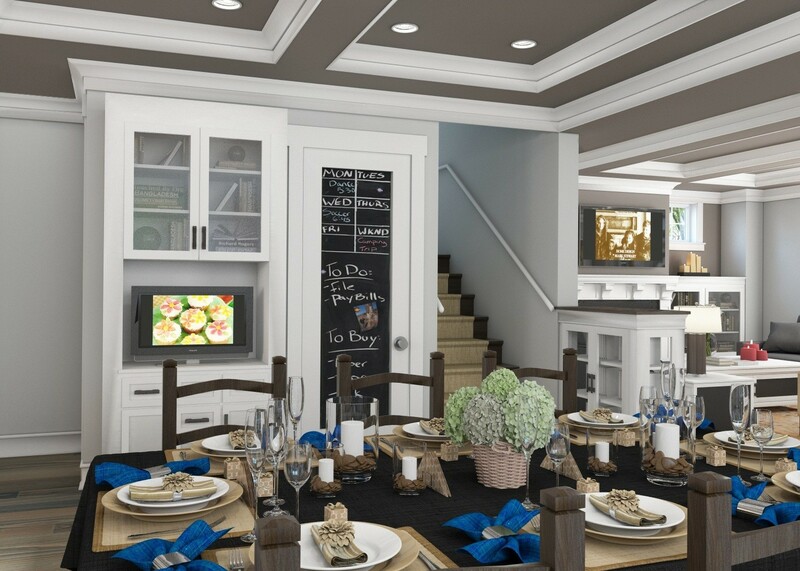 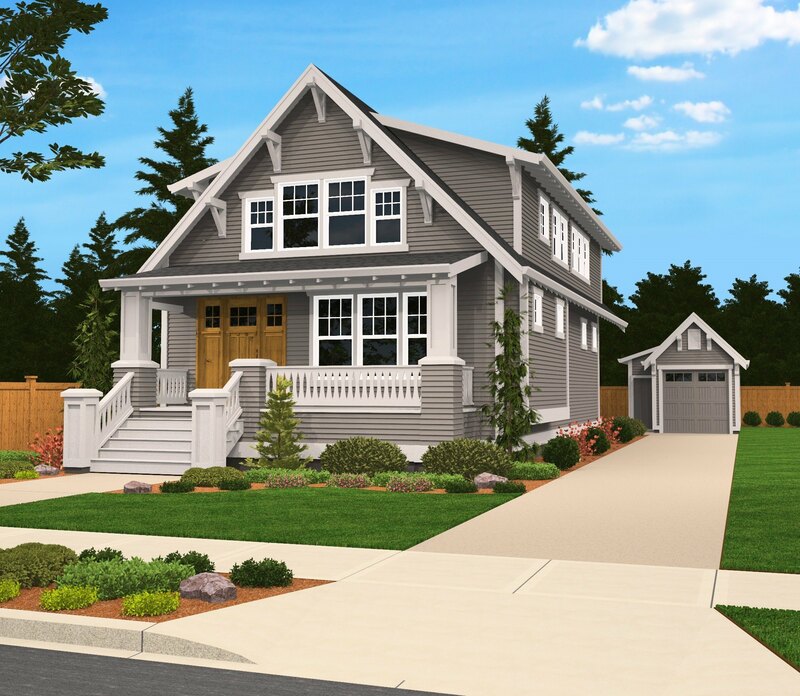 This spacious and desirable house plan has all the class and comfort you could ever ask for in an infill lot. 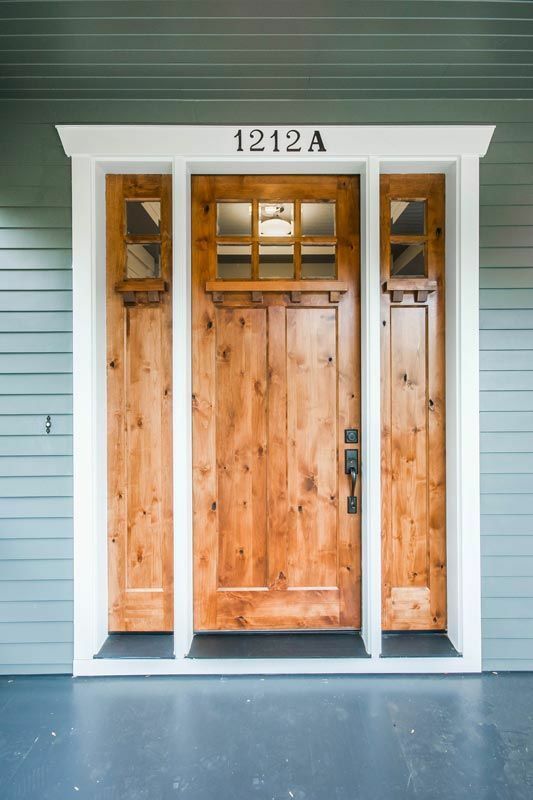 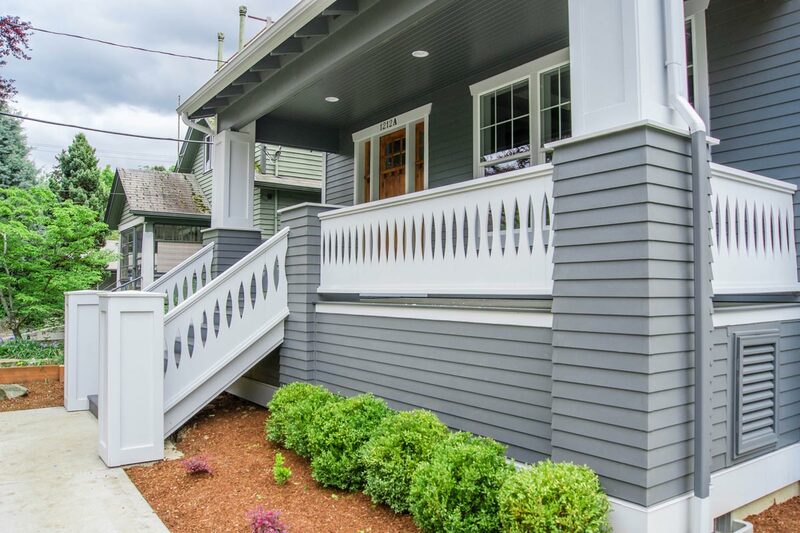 The generous front porch is protective and inviting, as well as the rear porch. 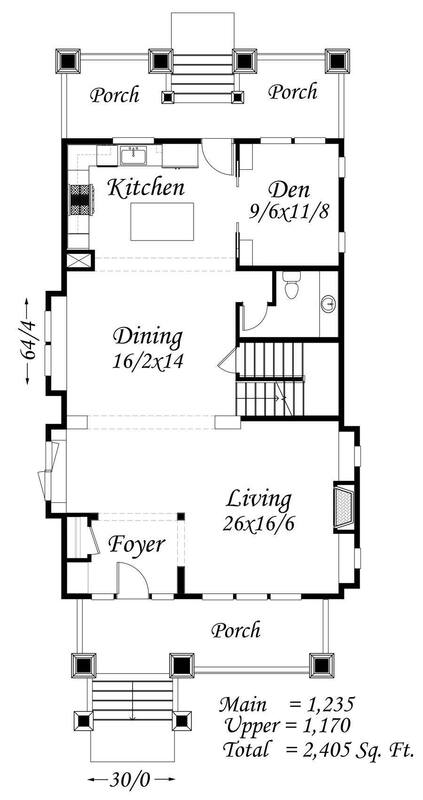 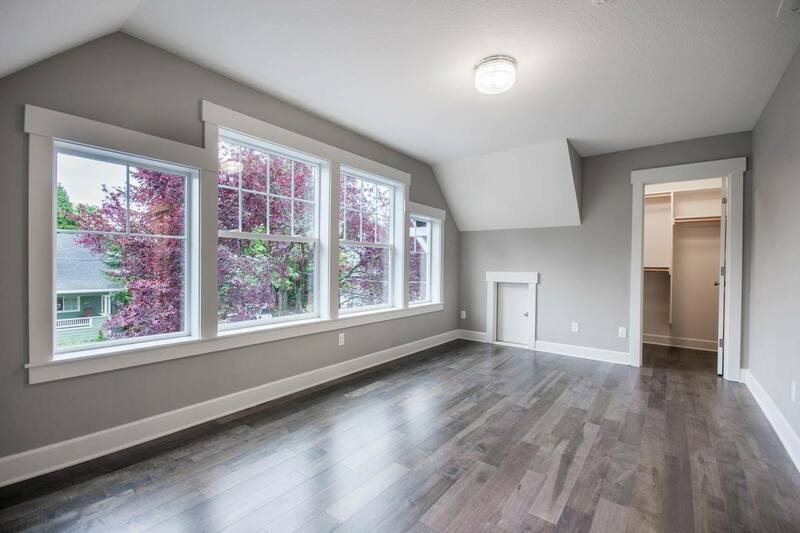 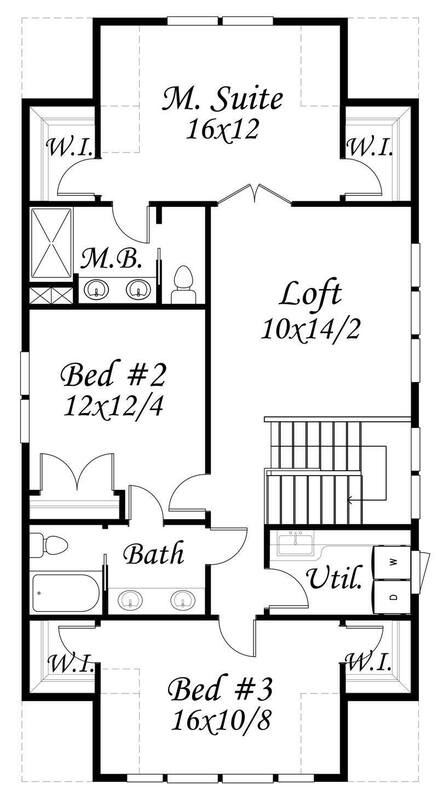 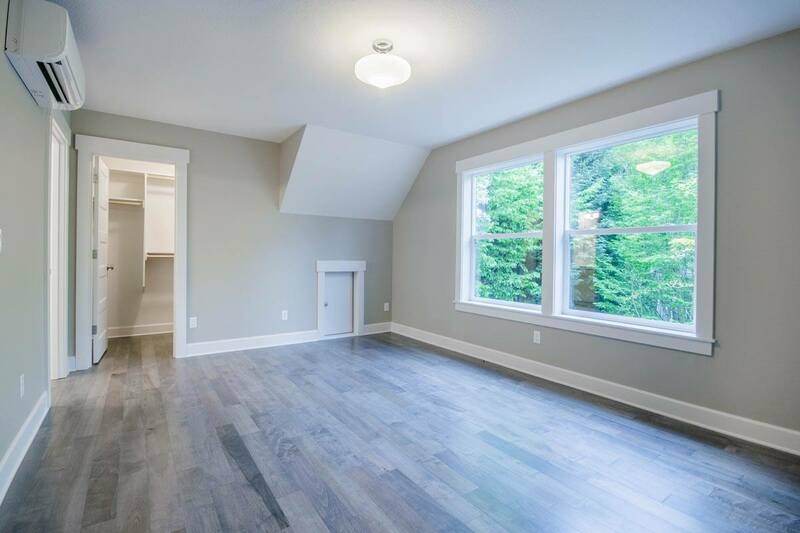 Upstairs are three generous bedrooms as well as a large open loft space. 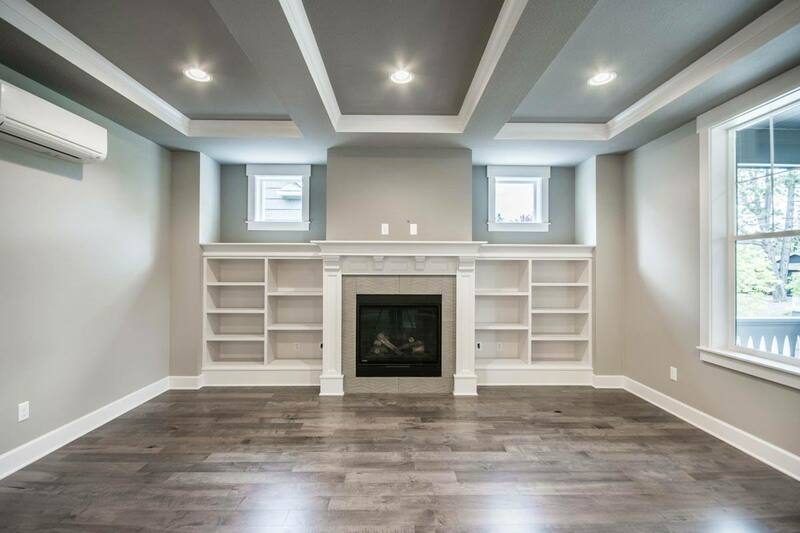 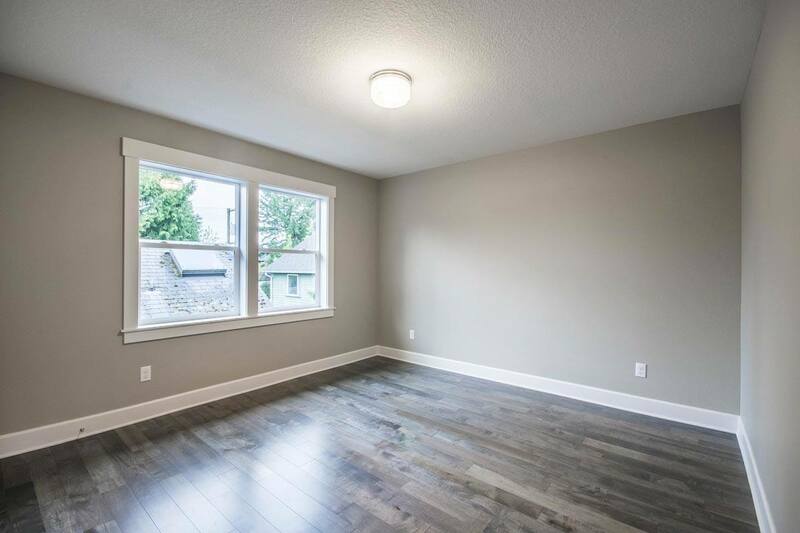 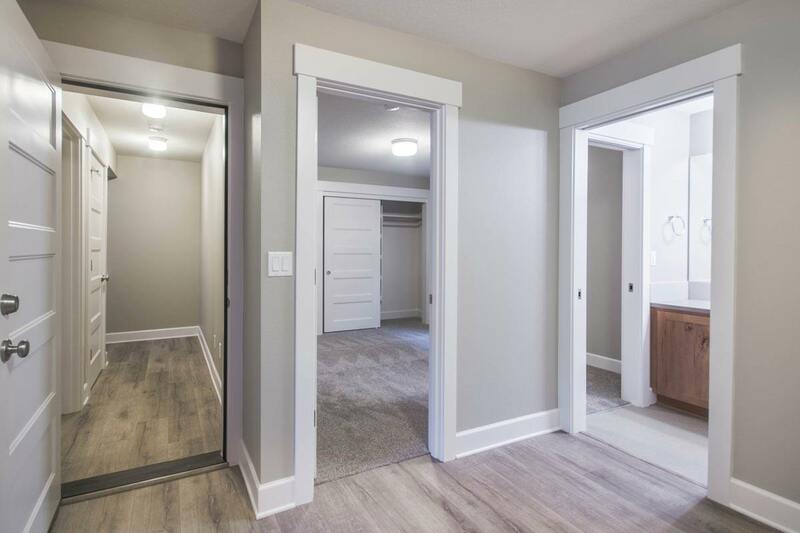 this plan also comes with a basement ADU with separate entrance and it’s a perfect option for the occasional long term guest, renter or returning family member. 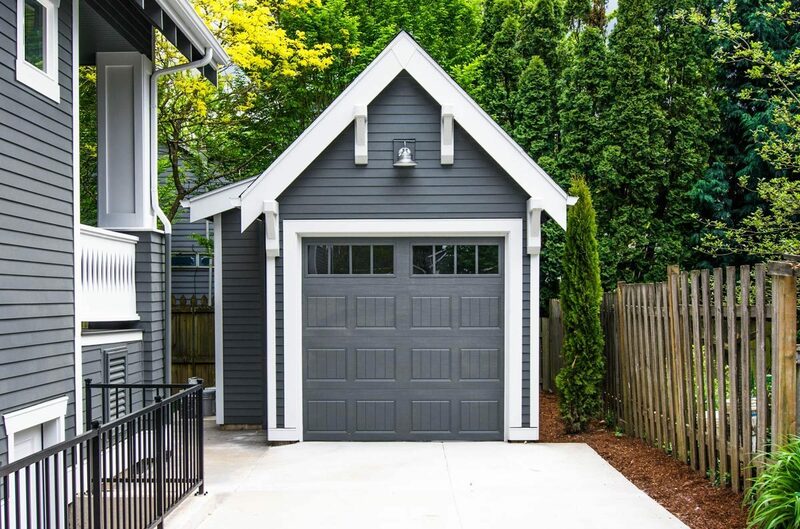 A detached garage is available with purchase. 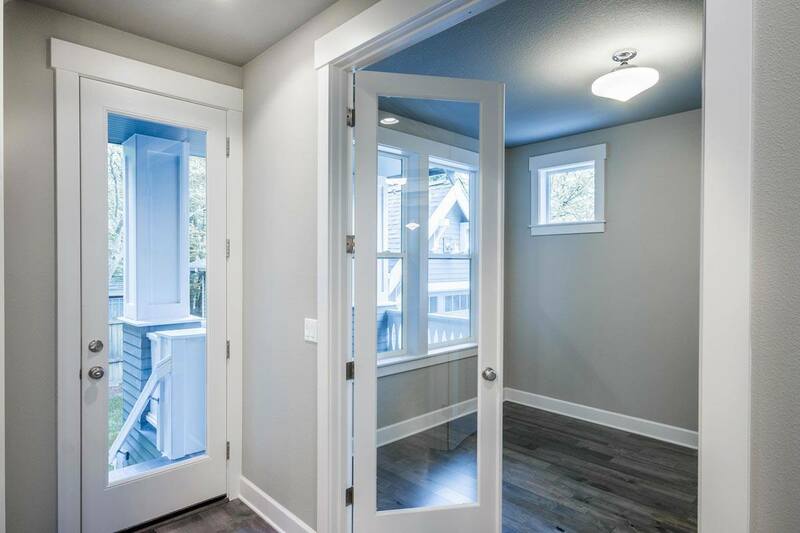 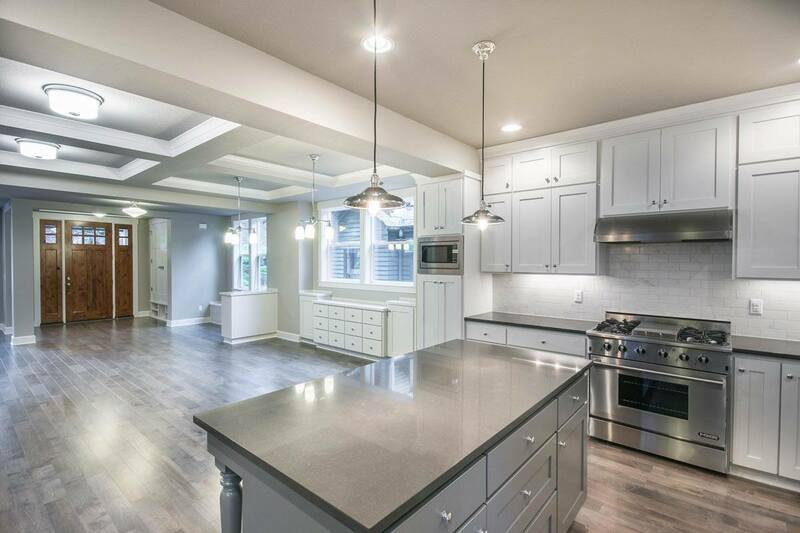 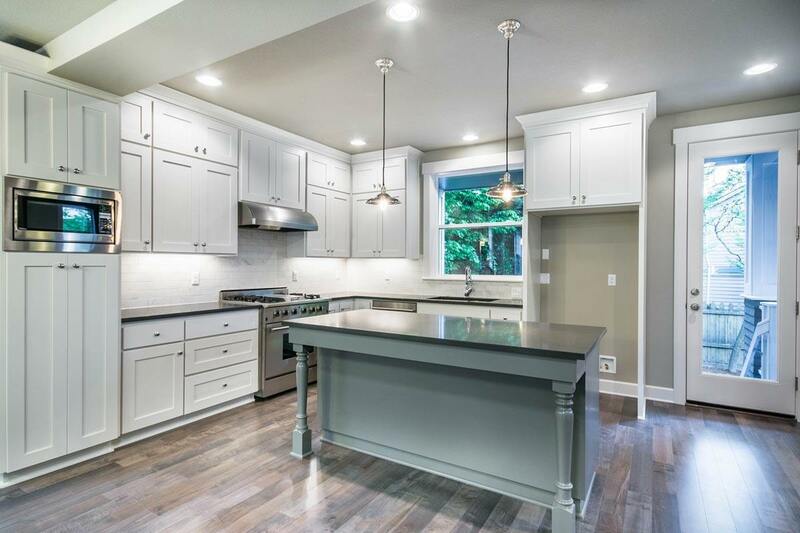 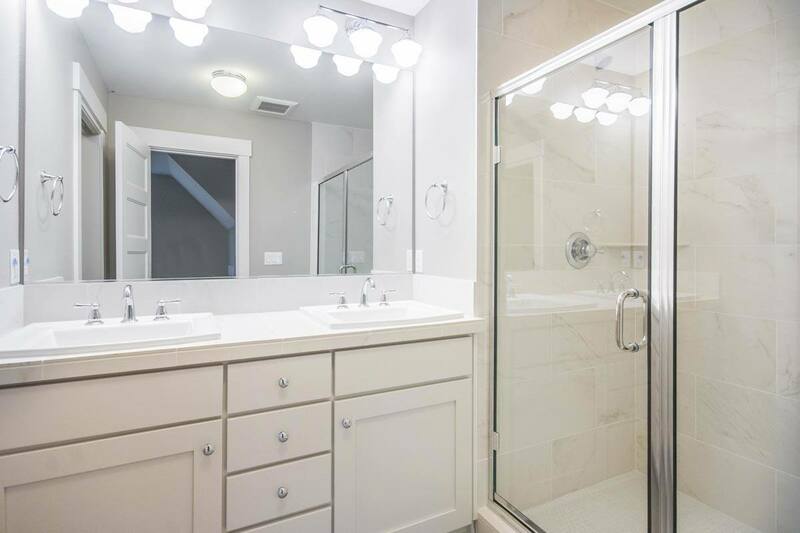 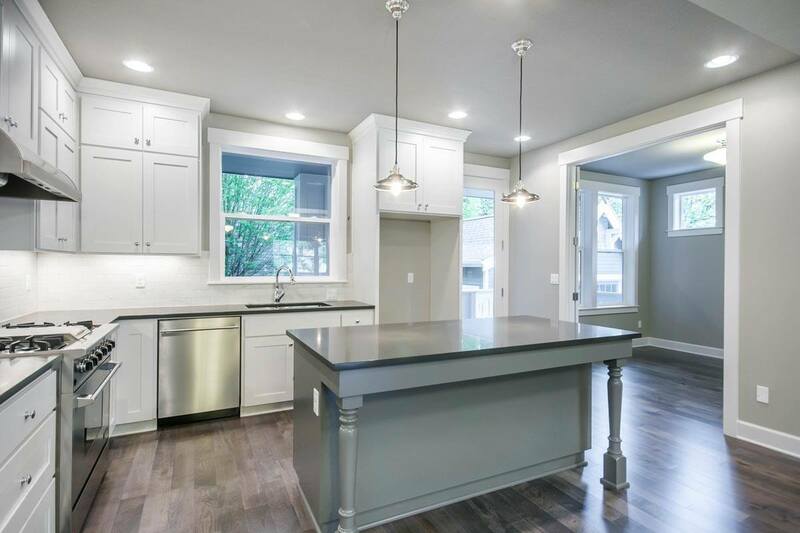 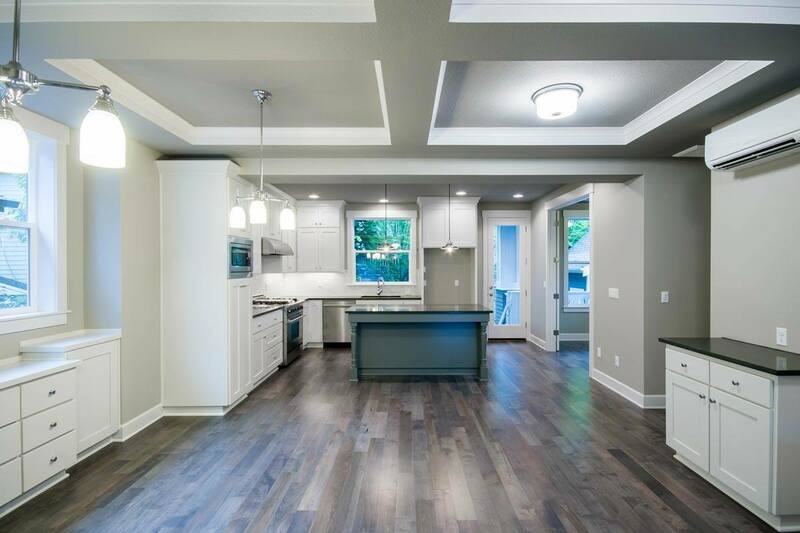 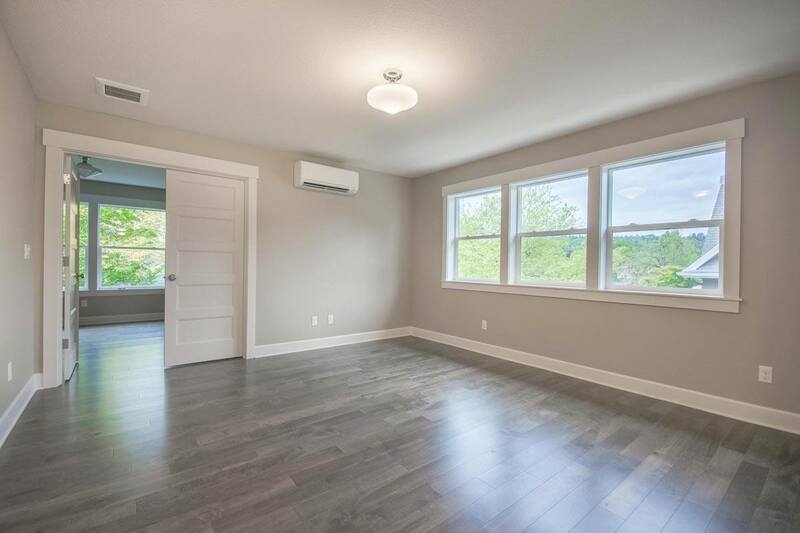 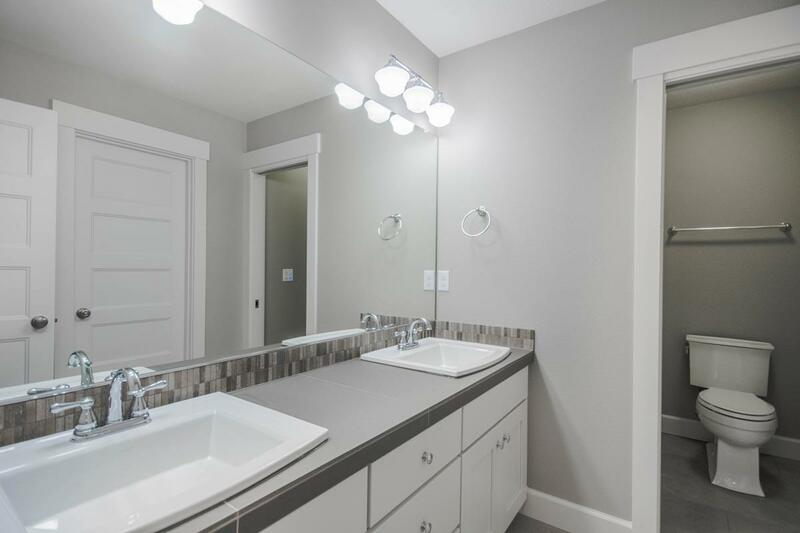 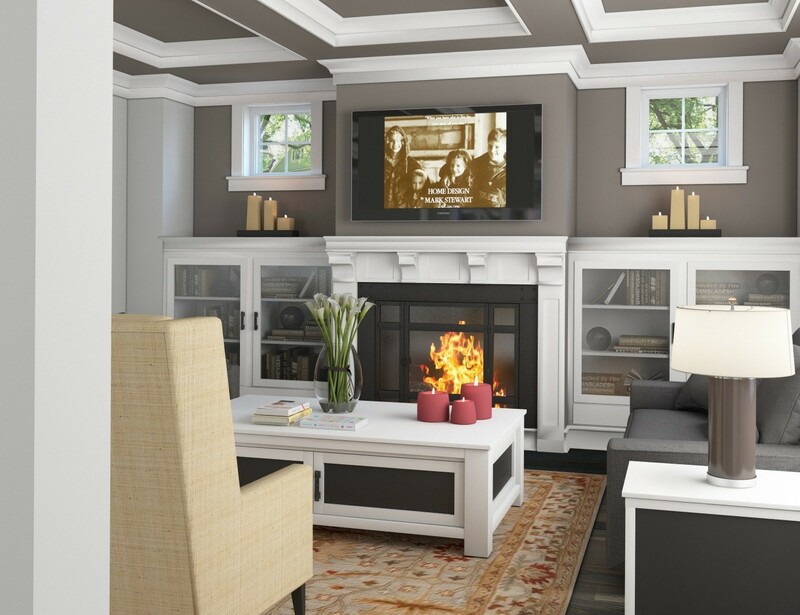 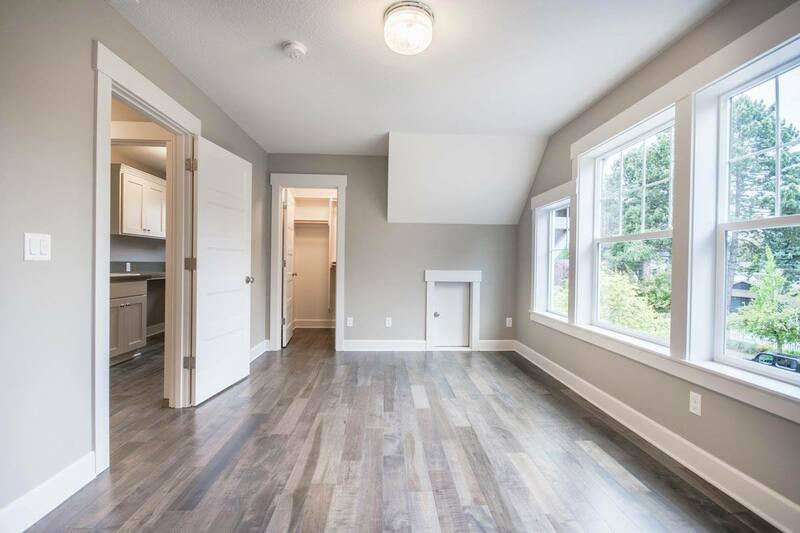 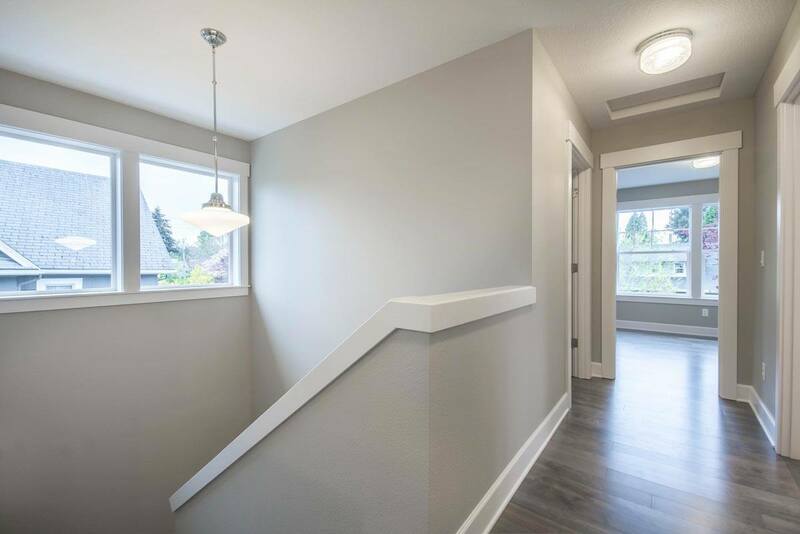 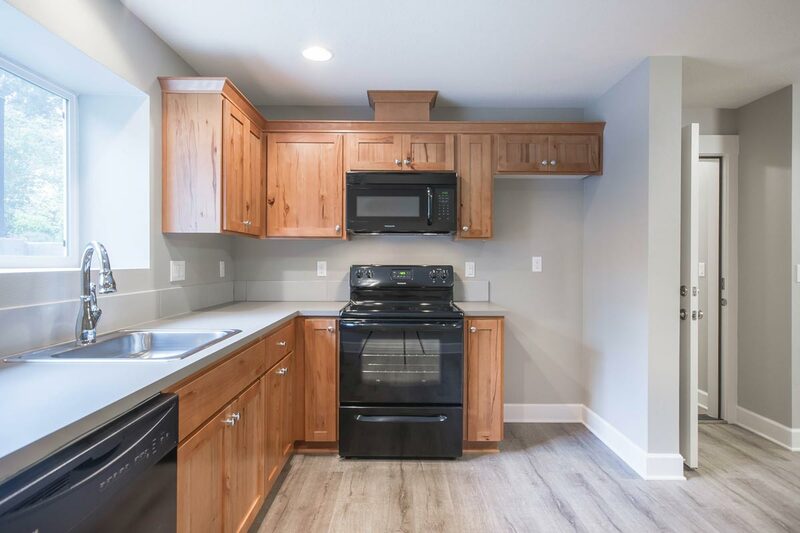 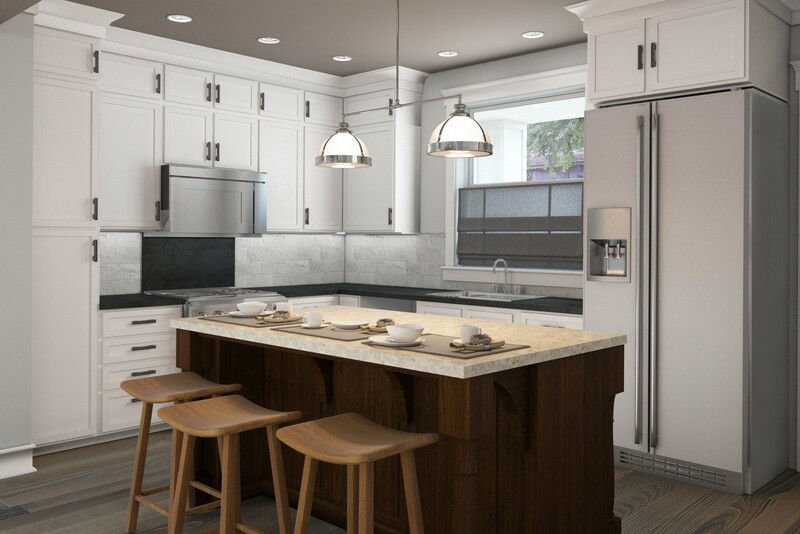 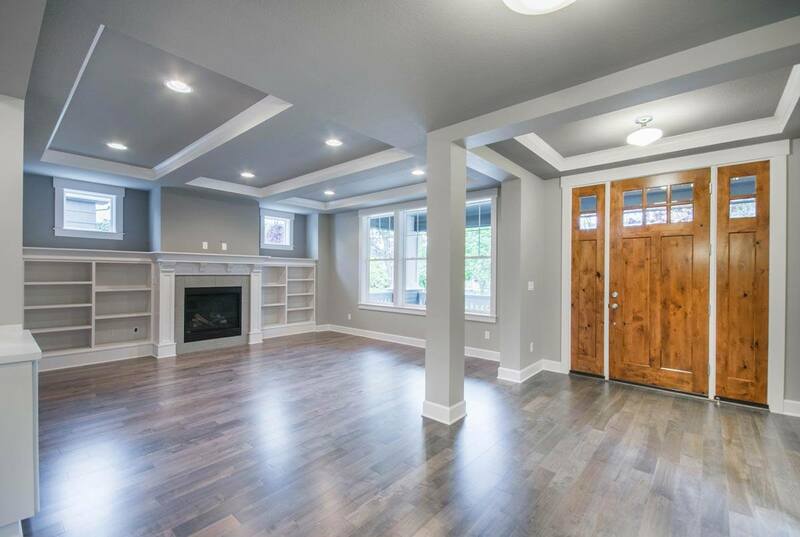 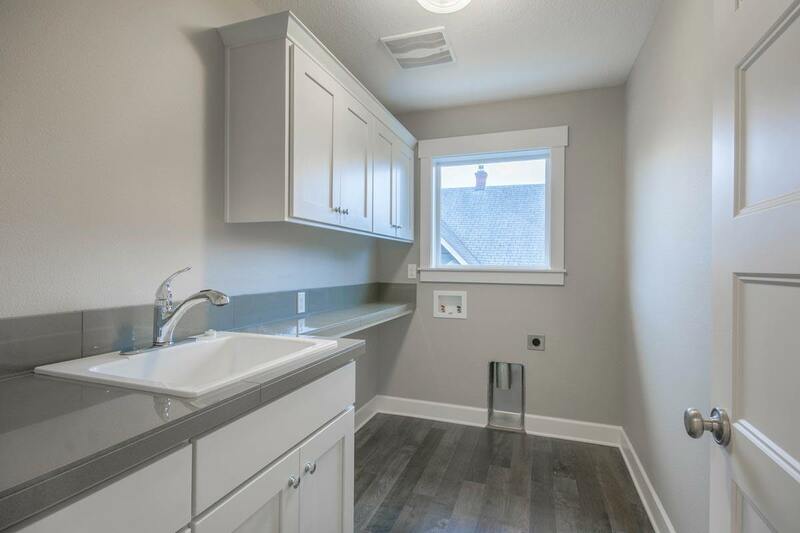 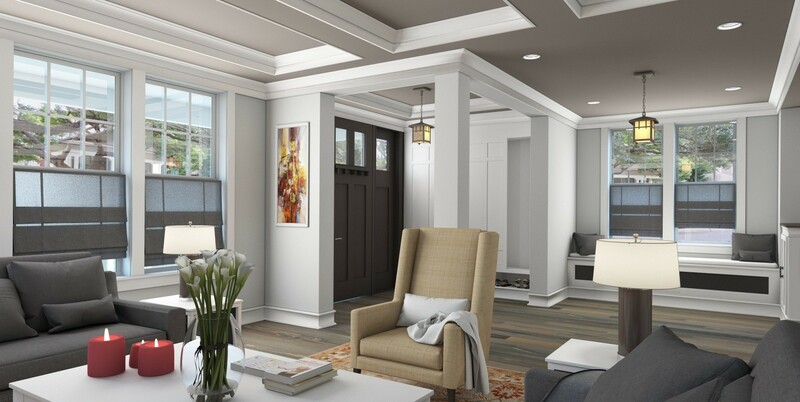 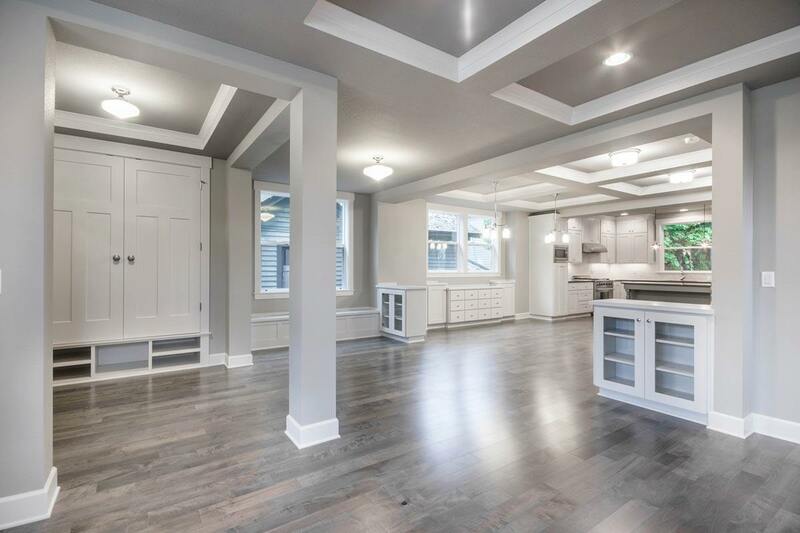 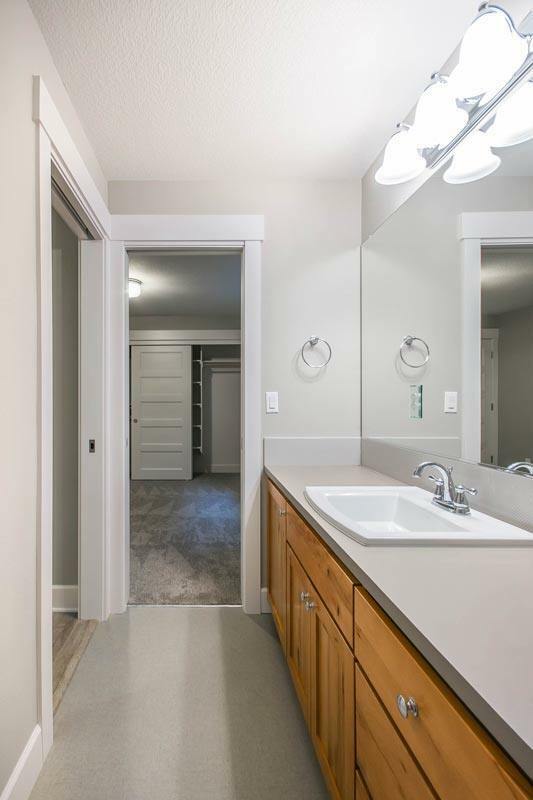 To learn more about this design contact us at (503) 701-4888 or click here to connect with us online. 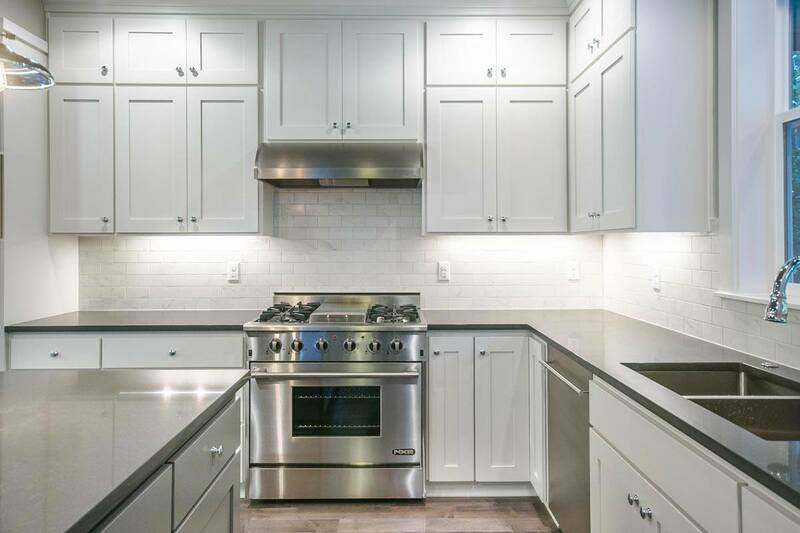 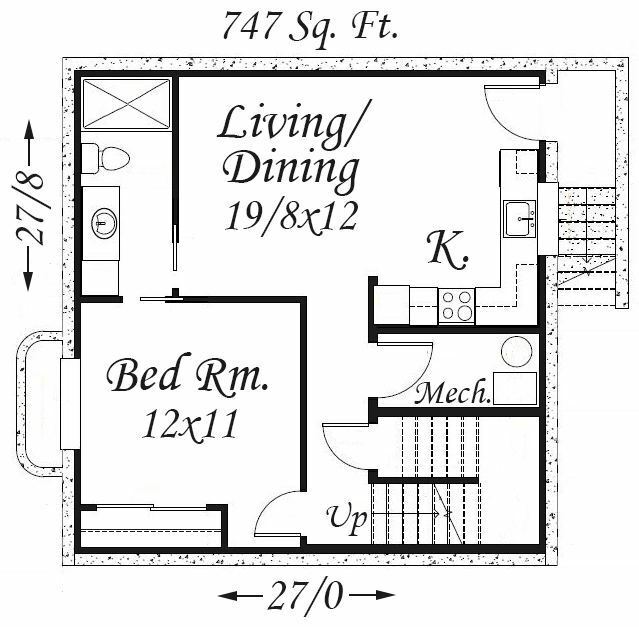 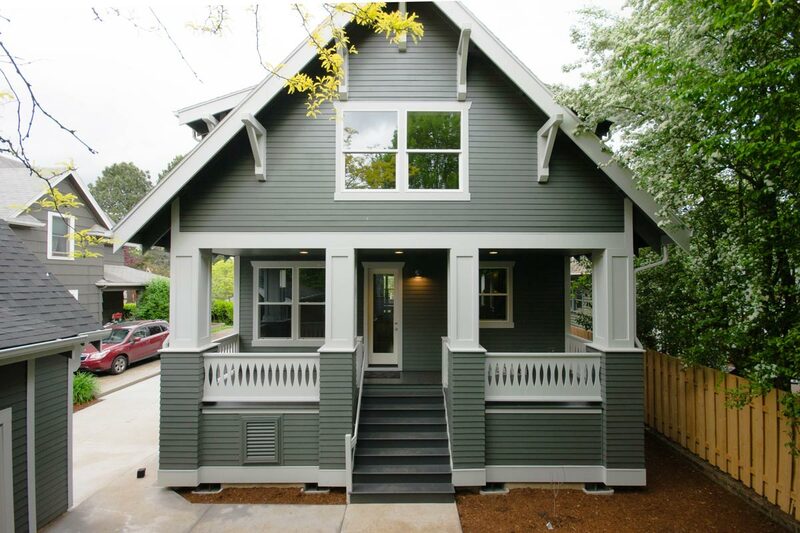 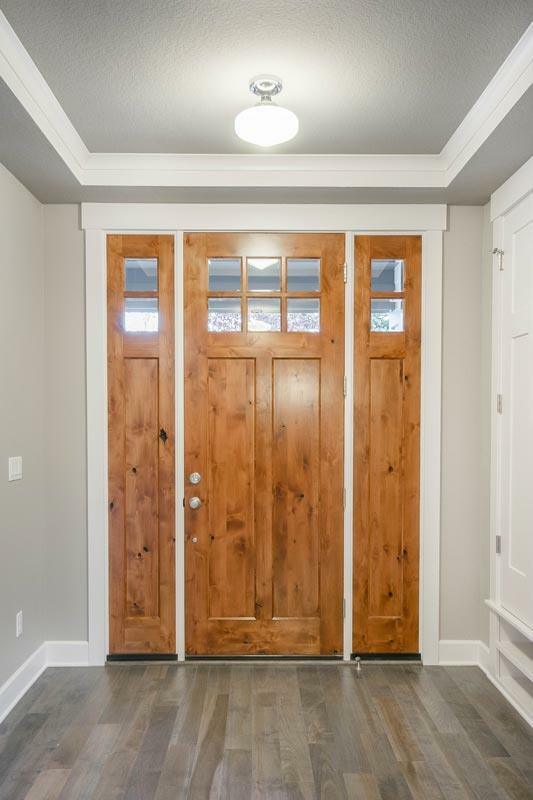 Besides this great design we have many others on our website including: craftsman, bungalow and so many more!